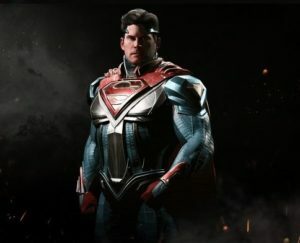 This page contains a character guide for Superman in Injustice 2. Here you’ll find movelists, combos, juggles and strategy guides and recommended gear for the Hero character. For more Injustice 2 content, head over to our Injustice 2 top page. The last son of Krypton was sent to Earth to escape his birthworld’s destruction. Adopted by a kindly farming couple in Kansas, he went on to become Earth’s most powerful and respected superhero. Superman has been stated by several different characters (chiefly Black Canary, John Constantine, and Plastic Man) to be the most powerful being on the planet Earth. He has fought against entire legions of Green Lanterns and even gods and held his own with little effort. Kal-El’s Kryptonian cells can absorb and store vast amounts of solar energy from the Sol System’s yellow sun, super charging him and giving him power far beyond any Earth-born metahuman, and even other alien beings of similar albeit innate power. Superman possesses superhuman strength of the highest degree ( stamina, superhuman speed, invulnerability to almost everything save from the radioactive element Kryptonite). Superman’s vast strength and durability allows him to go toe-to-toe with gods (among them Darkseid) and hold his own. The Meter Burn version shoots an additional powerful blast after the first one connects. Can be done in the air. The Meter Burn version turns the Super Breath into Arctic Breath and freezes them solid in place. The Meter Burn version has Superman go higher and throw his opponent down harder. The Meter Burn version adds two additional punches. Grants a damage buff to all attacks and has armor breaking properties when active. Superman draws in more solar power from the sun, gaining a red aura around his body, which will cause all of Superman’s attacks to ignore armor and inflict increased damage for a short period of time. (Injustice: Gods Among Us). Below are combo and juggle inputs for Superman , including corner strategies and restarts. The prime costume appears as a blue uniform with his famous red-and-yellow “S” shield on his chest. He has red boots, a yellow belt with a pentagonal buckle, and a red cape connected to his shield and with an “S” curl in his hair. He wears a dark blue uniform that has pointed shoulder pads and no belt. His “S” shield is larger, has a long, pointed bottom and is closer to the red accents around his waist and lower torso. His boots are red knee-high and he wears his hair slicked back. George Newbern previously voiced Superman in Justice League, The Batman, Superman vs. the Elite, and other works. 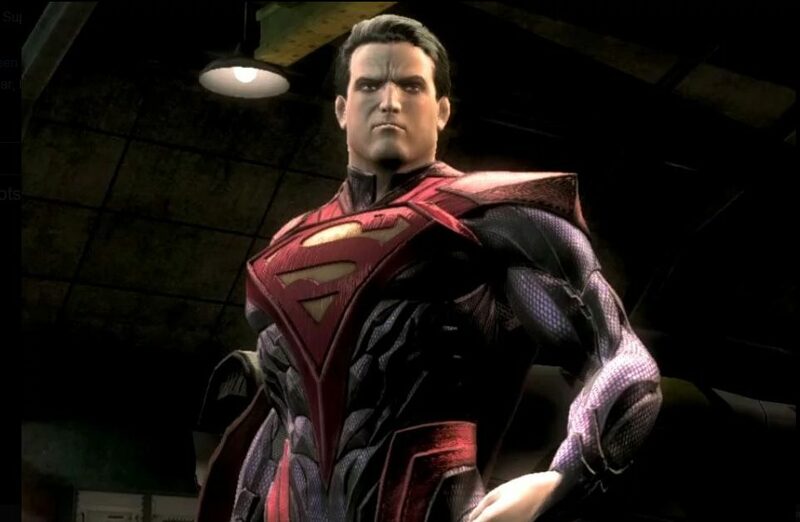 In addition to voicing Superman, George Newbern is also known as the voice of Sephiroth, the main villain of Square Enix’s Final Fantasy VII, another notable fallen hero of alien origin who turned evil after a tragic event. Superman’s role as a totalitarian dictator who controls the world through fear has been explored in stories such as Superman: Red Son and the Justice League Episode, “A Better World“. Can’t wait for this game to come out. Man of steel is gonna kick y’all. There are surely a whole lot of details like that to take into consideration. Which is a fantastic point to bring up. I provide the thoughts above as general inspiration but clearly you’ll find questions like the 1 you bring up where probably the most significant thing might be operating in honest excellent faith. I don?t know if most effective practices have emerged about factors like that, but I’m confident that your job is clearly identified as a fair game. Both boys and girls really feel the impact of just a moment’s pleasure, for the rest of their lives.